REFINE’s Concrete Pavers, often referred to as paving stones, are a popular outdoor flooring option for our clients. Available in specific shapes, sizes and colors, pavers arrive on site ready to be installed by our professional paver team. Pavers are most commonly installed over a compacted base of soil and sand, although depending on the location of install can be installed on a concrete base. 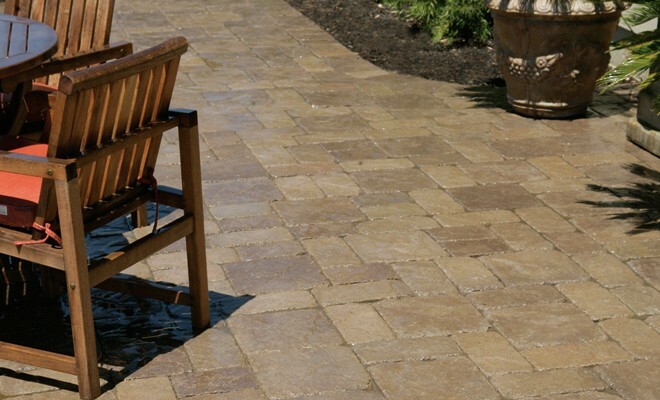 Concrete pavers offer a permeable surface that allows water to pass through. However, this also means that they may shift over time and that weeds could grow between the stones. Hiring a professional paver contractor, like REFINE Concrete Services, is the best way to protect your patio, driveway or sidewalk investment from these concerns. REFINE’s use of concrete pavers is growing rapidly on both commercial and residential construction projects here in Houston. With various textures and colors, interlocking pavers form a patterned surface which can be put into service immediately. 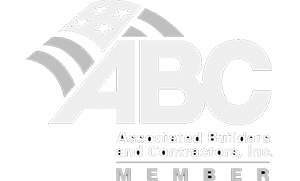 We consult with building owners, General Contractors, homeowners and landscape designers to define color choices and patterns.